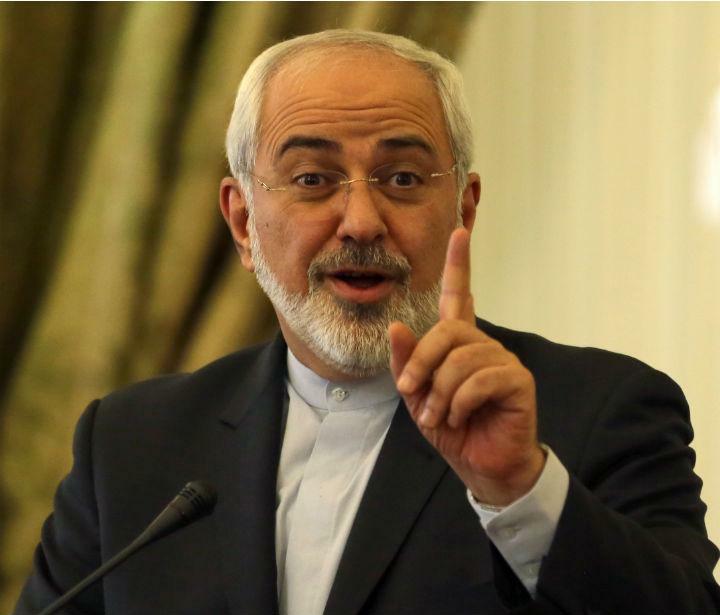 At Midterm, Iran’s Implementation of Its Nuclear Obligations Gets an ‘F’. And while Bush said to the Iranian people, “As you stand for your own liberty, America stands with you,” Obama declines to reach out to them with such inspirational rhetoric. Given the failing grade at midterm, now is the time to take a tough stand against Tehran in nuclear talks and to reach out to the Iranian people. 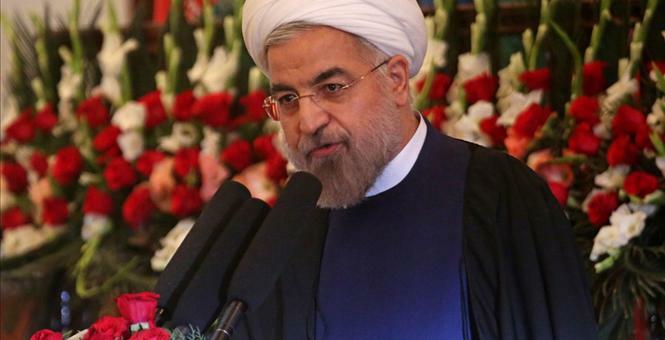 The man Iran intends to send to America as its new United Nations ambassador is accused of helping organize the political assassination of an Iranian dissident in Italy, but has never been charged by authorities. Hamid Aboutalebi is at the center of a controversy over whether the Obama administration and the State Department will grant him a visa to come to the U.S. He has been accused of being an accomplice in a brazen murder plot that killed a prominent Iranian government defector, Mohamed Hossein Naghdi, 42, who was shot dead in Rome as he was being driven to work on March 16, 1993. At the time of Naghdi’s murder, Aboutalebi had completed his stint as Iran’s ambassador to Italy. Tehran’s Threat to Riyadh and Iranian Dissidents. President Obama’s trip to Saudi Arabia during the last week of March  offers an occasion for reflection of the Middle East security situation, with special reference to the threat from Iran to the Saudi Kingdom and how to counter that threat by reaching out to the Iranian people. President Obama abandoned pro-American Iranian dissidents in Iraq, the Mojahedin. In face of Iranian regime threats, his actions breathed new life in Tehran’s efforts to subjugate Iraq and Arab Gulf states. Although there was a Bush administration pledge to protect Iranian dissidents if they disarmed during the 2003-2004 takedown of Saddam Hussein, Washington subsequently left them exposed to the not-so-tender mercies of Iranian proxies operating freely in Iraq. A symbol of regime change in Tehran to youths within Iran and expatriates worldwide, the Mojahedin are unconcerned with fomenting unrest in Saudi Arabia. They are under virtual imprisonment in Camp Liberty, Iraq and are subject to periodic attack by Iranian-sponsored militias. The shared interests between the Kingdom and Iranian dissidents in Iraq provide good reasons for them to work in tandem as counters to threats from the Iranian regime. 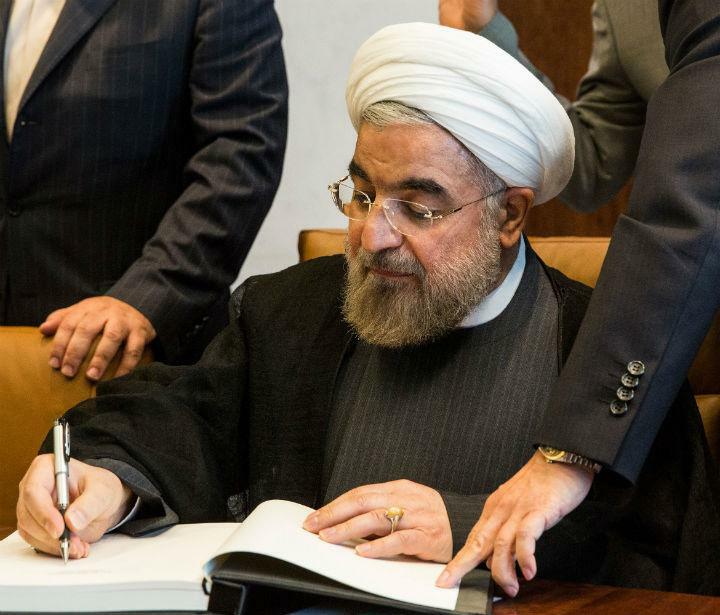 After Failure in the Iran Nuclear Talks, What? Assume failure to reach agreement in the six-party talks over Iran’s nuclear program by the target date of July 20, 2014. Russian retaliation in the talks because of Western sanctions and inability to close the divide between American and Iranian views about the interim accord of January make prospects for a permanent accord slim. Regarding human rights, failure of the talks would provide an occasion for the Obama administration to open the door to the Iranian people not just to the regime. Washington negotiates with Beijing, yet reaches out to the Chinese people and to what the central government considers an “enemy” like the Dalai Lama. Washington should do no less with the Iranian people. And subsequent talks with Iran must include a human rights component. If the top EU representative can meet with Iranian dissidents in Tehran, President Obama could meet with the National Council of Resistance of Iran, whose offices are within a block of the White House. Tehran is more threatened by its internal opposition than by external friends or enemies—reaching out to Iranian dissidents is the way forward in anticipation of failure of the negotiations with Iran.